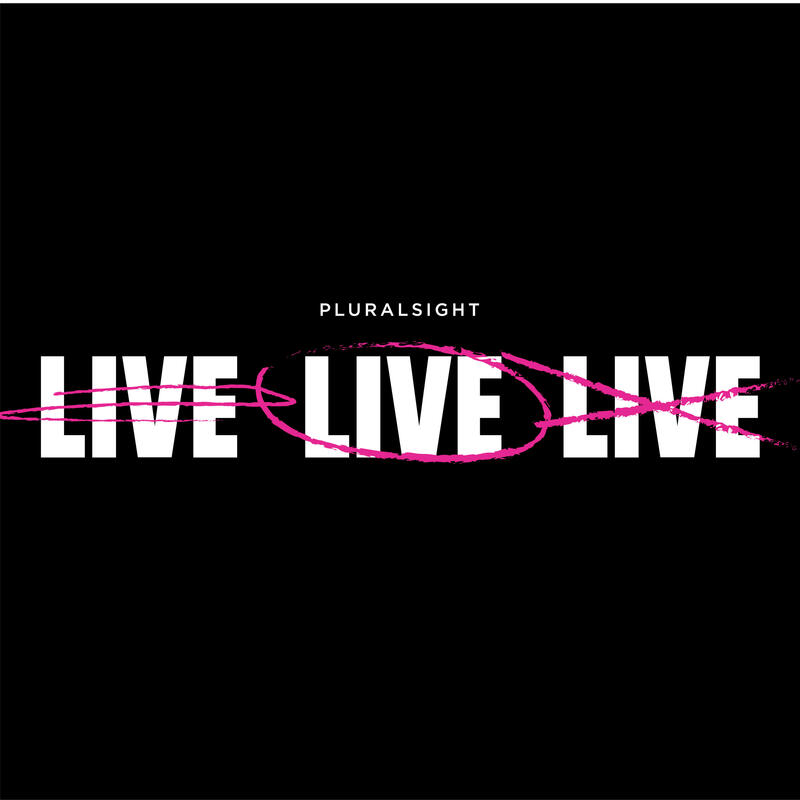 Share your expertise at Pluralsight LIVE, the technology skills development conference, taking place August 27-29, 2019 at The Grand America Hotel in Salt Lake City, Utah. LIVE features powerhouse innovators who are building the technologies of tomorrow and leading through the digital disruptions of today. Last year, more than 2,500 technologists and leaders from 30+ industries heard from 100 speakers, including Nobel laureate Malala Yousafzai, as well as industry experts like Thomas Kurian, Cathy O'Neil and Ben Galbraith. We're looking for speakers to present in 45-minute breakouts (solo or panel) or lead 90-minute workshops. This year our agenda includes three tracks: LEARN, ALIGN, BUILD. Last year, 40% of our speakers were women. This year, we're aiming for equal representation. We need stronger representation from minority communities in tech (e.g. women, people of different ethnicities, etc). We can't accomplish this alone, so if you have speaker recommendations, please tell them to apply! Opt in for the latest promotions and events. You may unsubscribe at any time.